2010. By Tom Wessels. A superb new field guide to the landscape of the northeastern United States. 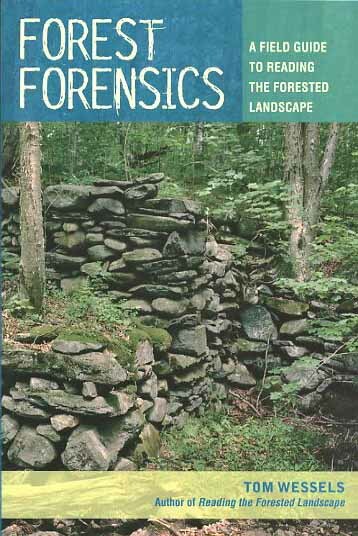 Written by the author of the popular "Reading the Forested Landscape," Wessels had written a field guide that residents and visitors, landowners and foresters, students and hikers, and anyone who walks in the woods of the Northeast, can use to discern the history of virtually any piece of land. Generously illustrated with dozens of color images. Softcover. 160 pp.